Proper money management is one of life’s most essential skills. People need to know how to earn money, save the money they earn and invest so their nest egg grows over time. 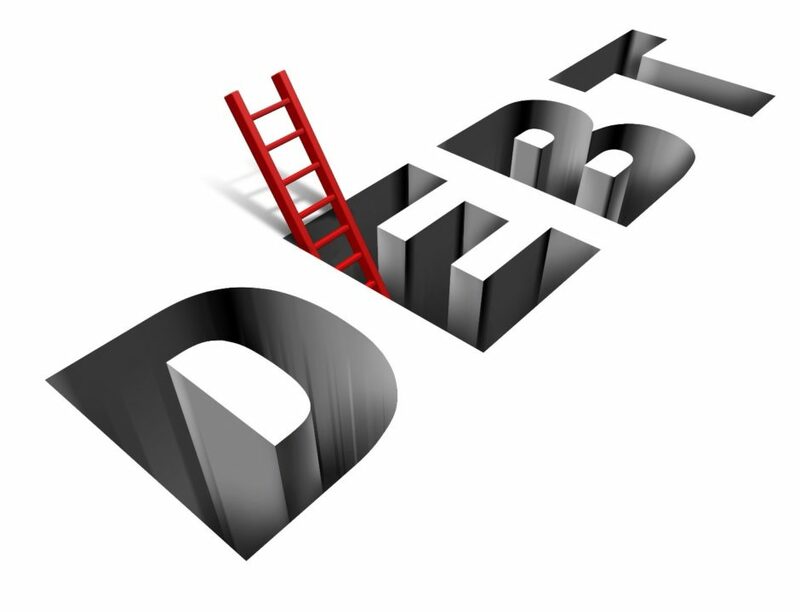 One of the most important of all financial money management skills is knowing how to work with debt. Whether it’s easy cash loans less than a few thousand dollars or a six-figure home loan, taking on debt is a fact of life for most people. There are certain circumstances when taking on debt is bad, and at the same time, there are circumstances when taking on debt is good. Everyone should know the difference between sensible debt that can pay off and taking on debt that is not a good idea. Using debt well has many advantages. Those who have shown they can handle credit will typically have higher credit scores. Having a higher credit score is a huge asset for consumers. Such scores make it easier to take out a mortgage, buy a car and afford educational certifications such as a graduate degree. A better credit score can also pave the way for a work promotion and a higher salary. Properly managed debt can also help people build assets. Many people do not have the immediate funds to pay for the full cost of a home. However, they can take out a mortgage to buy the house. Taking on mortgage debt has many advantages. Unlike rent, mortgage interest is tax deductible. This means the buyer can typically afford more house than the renter. Taking on a mortgage also builds home equity. As the mortgage holder pays the mortgage off each month, the amount they owe goes down. Housing prices in the meantime may continue to go up, increasing the homeowner’s assets even further. Taking on a home loan also makes it possible for the homeowner to fix up existing home defects and sell it for a higher price. Just like housing, a car is also a necessity for many people. Public transportation is not always available. It may not even run during certain times and on weekends. People need reliable vehicles to do things such as taking a child to school and getting to work. Those who lack reliable transportation may lose out on valuable promotions or even face layoffs. Taking on debt to buy reliable transportation or fix an existing vehicle can pay off by making it possible for people to get a good job and keep it. While it makes sense to take on debt under certain conditions, there are conditions when it should be avoided. Spending on items that are available in other forms or spending a lot of money on temporary pleasures can cause serious problems. For example, everyone needs clothes for work and weekend wardrobe. At the same time, less expensive but equally good clothing options are widely available. It’s best to avoid paying for clothing with a credit card and not paying down the balance. Keeping to a small, basic wardrobe also reduces laundering costs and makes it easy to get ready quickly. The same is true of taking a vacation. Vacations are a great way to break free from the ordinary and have fun. At the same time, they are not a necessity. it’s best to stick to a highly specific budget when planning a vacation that enables the traveler to avoid debt. Using debt well is a process that all people must master. Good debt management offers one of the best means to build long term assets.